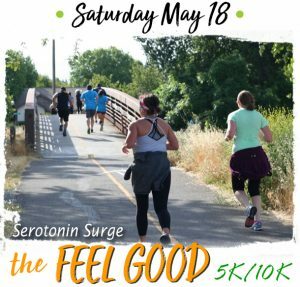 The Escape from Folsom 10 Mile Trail Run and 5K Walk/run has beautiful courses along Folsom Lake on scenic trails covered in wildflowers. Each athlete will receive a hot post race meal, and Escape from Folsom Finisher Medal along with an athlete goody bag. 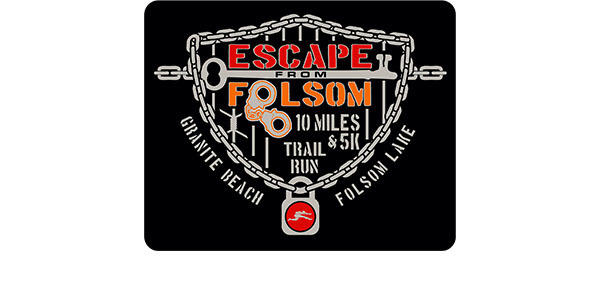 Commemorative Escape from Folsom race shirts are available for sale prior to the race for $15. First place Overall Male and Female in The Escape from Folsom 10 Miler will receive Overall Champion Awards. All finishers of The Escape from Folsom 10 Miler will receive a custom Finisher Medal! There will be awards three deep in each ten-year age group for The Escape from Folsom 10 Miler and the 5K Run/Walk.